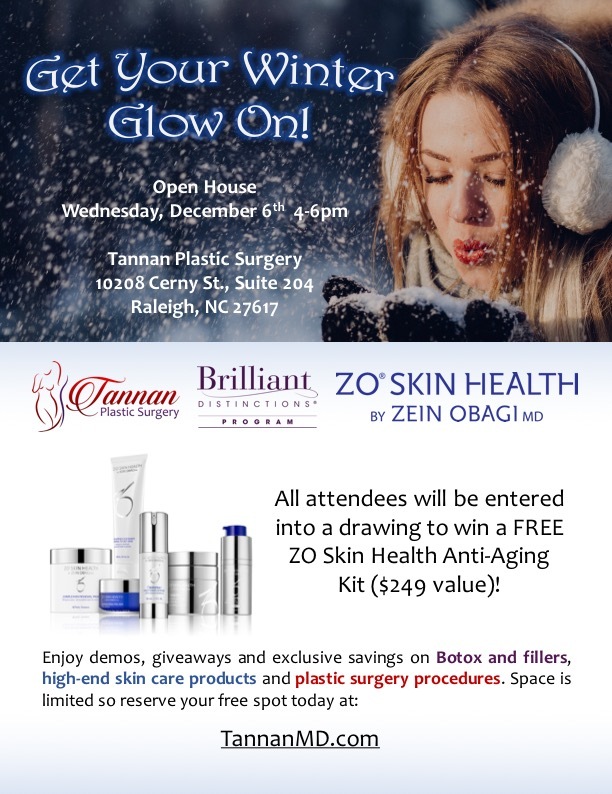 Join us for our Winter Open House at Tannan Plastic Surgery! 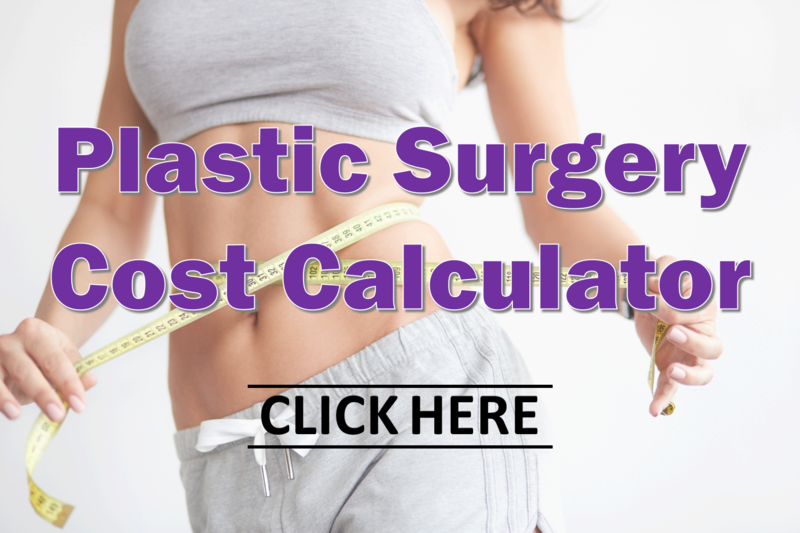 We’ll have our friends from Allergan there to talk about Botox and fillers, their Brilliant Distinctions Program, and the latest in breast implant technology. 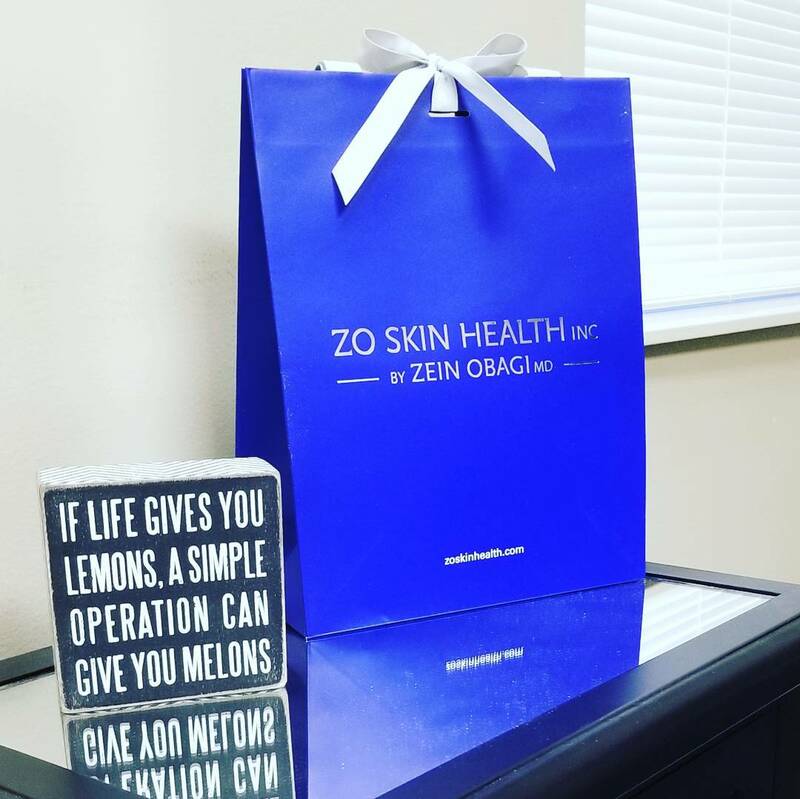 Our friends from ZO Skin Health will be providing live demos as Dr. Tannan offers insights on skin care techniques to maintain that holiday glow. The Winter Open House will be on Wed, 12/06/2017, 4-6pm at our offices in Brier Creek of Raleigh, NC. We welcome friends from Raleigh, Cary, Apex, Durham, Chapel Hill, Garner, Wake Forest, Clayton and nearby communities to join us for this exclusive event. Space is limited so don’t wait – confirm your spot at the Winter Open House today! 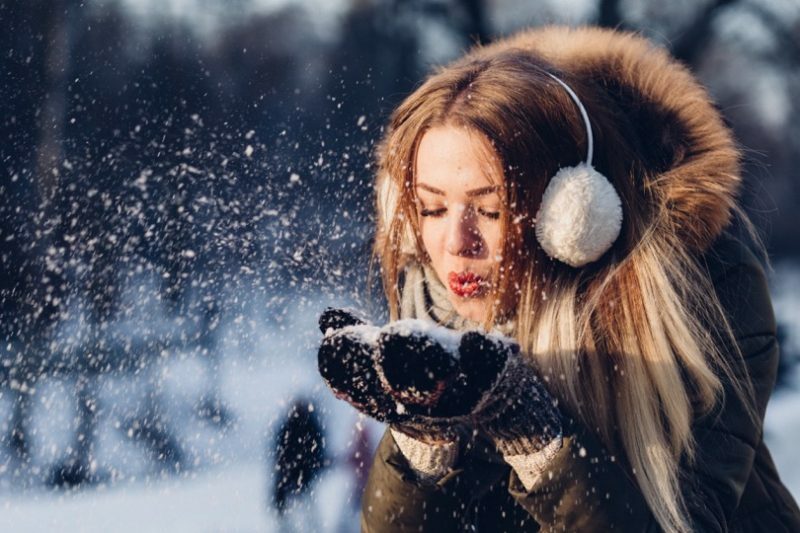 * Anti Aging kit includes Offects® Exfoliating Cleanser, Offects® Exfoliating Polish, Offects® TE-Pads, Ossential® Daily Power Defense, Ossential® Growth Factor Serum Plus, Oclipse® Sunscreen + Primer SPF 30. Gift provided by ZO Skin Health and subject to change based on availability. The winner will be announced at the event. ** Discounts cannot be combined with other specials or rewards offers. Services must be scheduled during the open house to be eligible for discounts. Services offered will be subject to physician approval during consult. Services will be scheduled to occur during normal business hours, not during the open house.